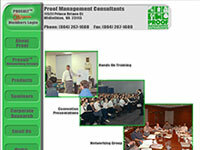 Kennetic, LLC. 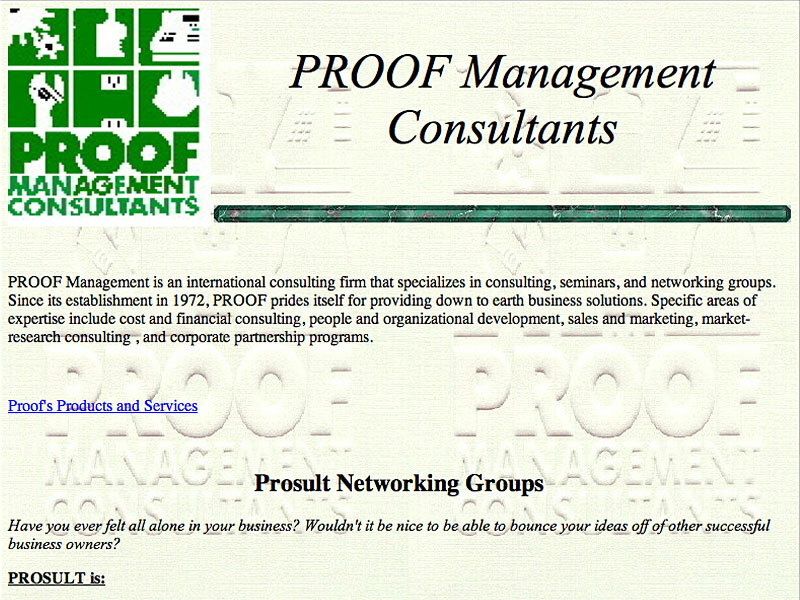 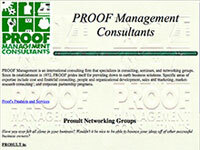 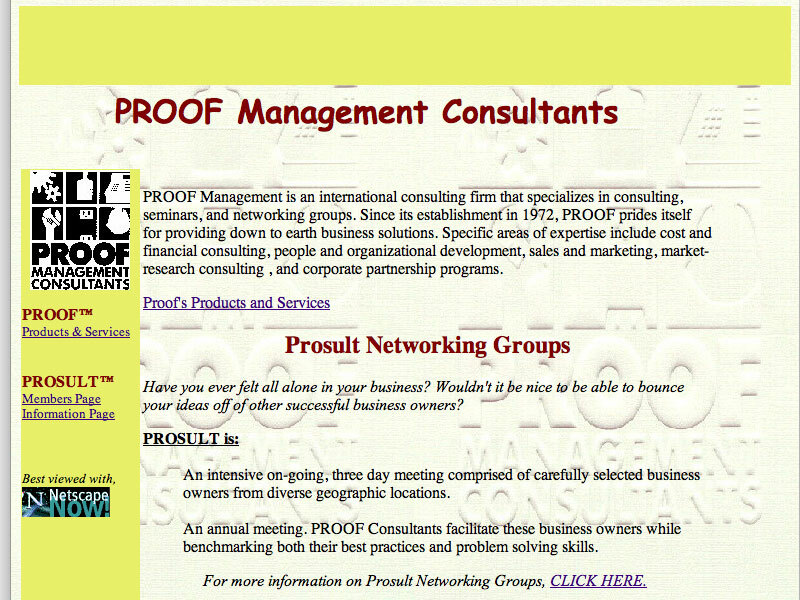 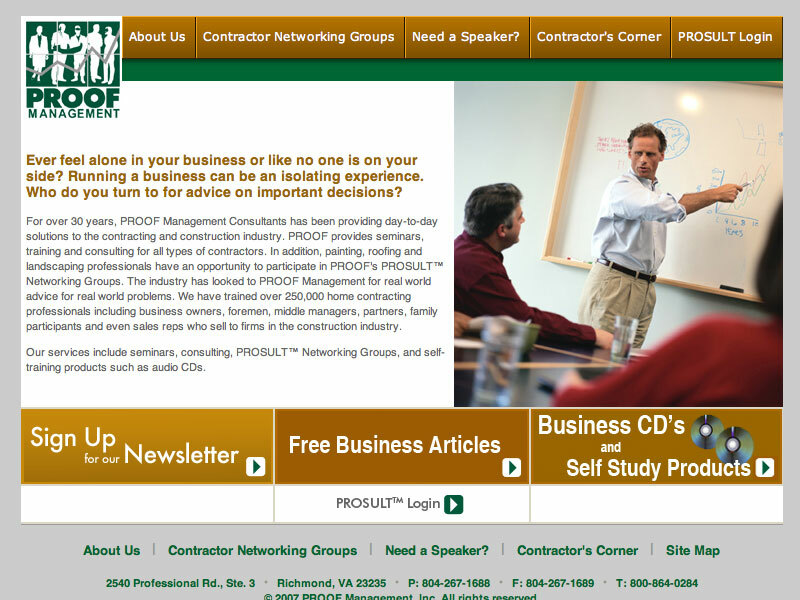 of Richmond, Virginia and Thomas Scott Layman designed and produced the current www.PROOFman.com. 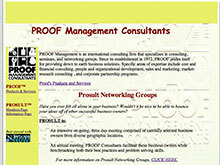 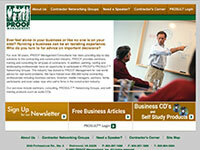 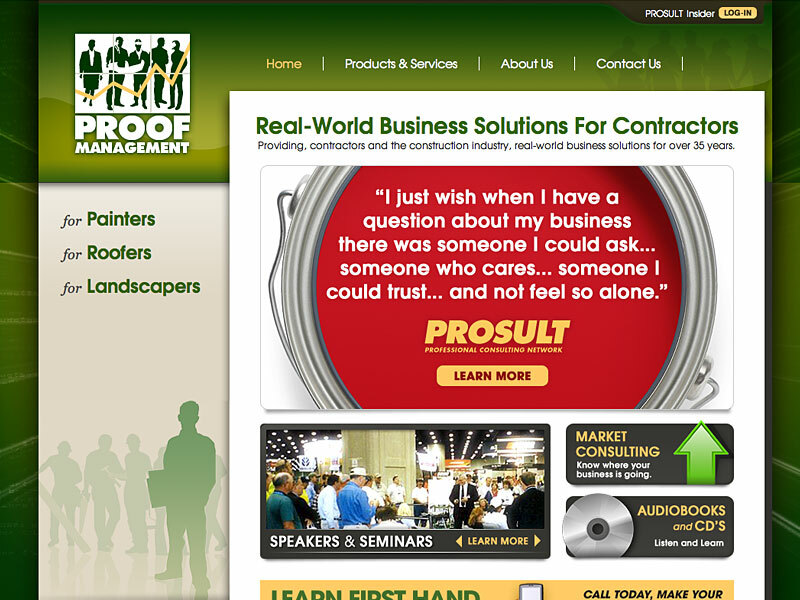 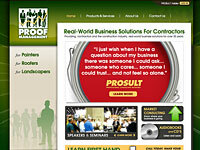 Since 1998, the site has grown to offer many helpful tools to contractors and PROSULT Insiders. 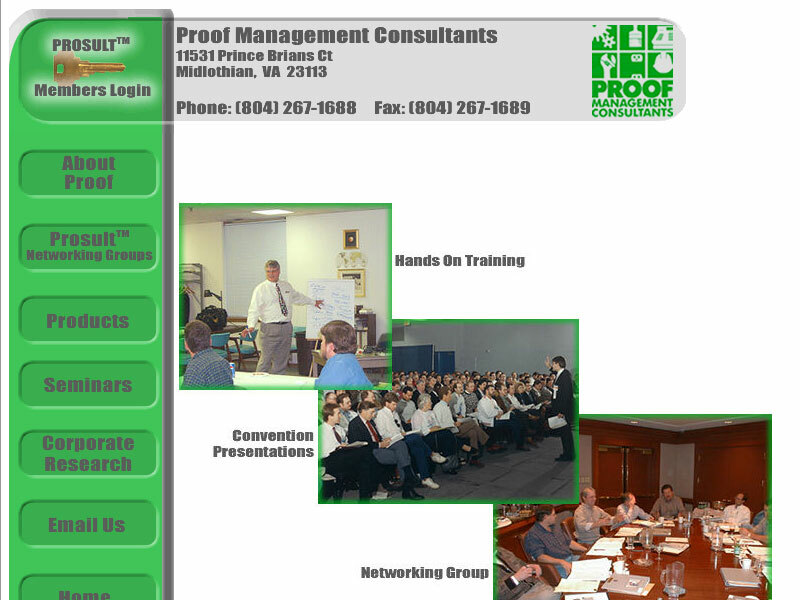 See PROOF Management's internet progress through the years... Click images to enlarge.